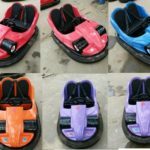 Ground grid bumper cars for sale in Pakistan, also called ground net bumper cars which is powered by electric. 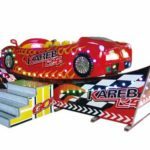 As the name implies, it is a kind of amusement equipment that uses the ground conduction electricity to promote the bumper car to run. 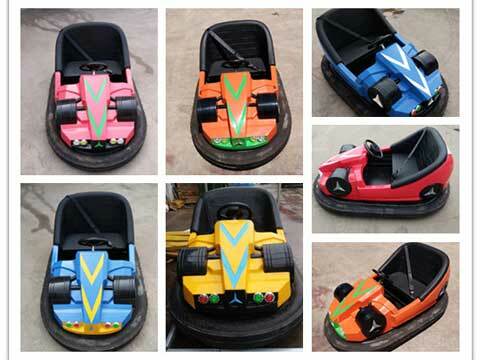 The ground-grid bumper car is the most popular and most powerful new “ground-grid bumper car” at home and abroad. 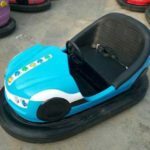 It is possible that everyone who has been powered by the ground bunker car, as the name implies, is a kind of amusement equipment that uses the ground conduction electricity to promote the bumper car to run. 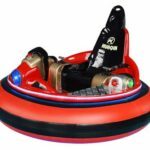 The ground net bumper car is the most popular and most powerful new type at home and abroad. 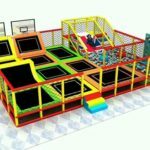 The ground net bumper car “, the two electrodes that it supplies are on the floor, visitors personally drive, left, right, rub, touch, anti-defense, exciting, it is worth mentioning that the ground net bumper car is followed The connection of the floors is directly connected by conductive devices. It does not seem very obvious, and it is not easy to recognize. 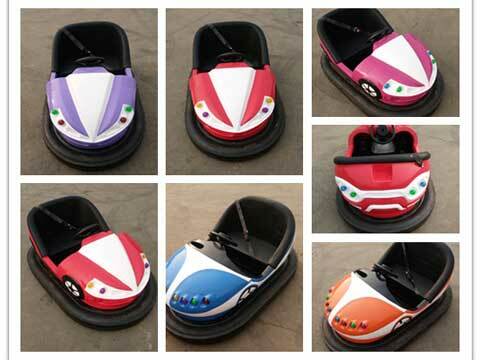 The name of the ground bumper car is also the result. The rules of the game of the ground bumper car. 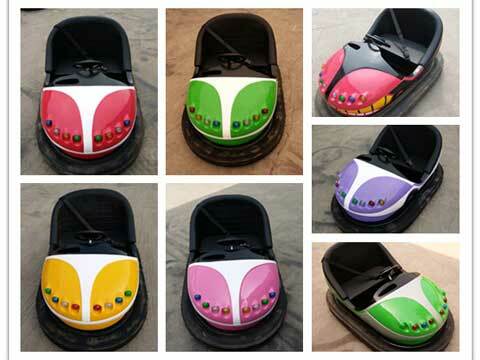 The ground-grid bumper car amusement equipment also has its own rules of the game: the ground-grid bumper car driver strives to complete the circle in the field as soon as possible, or across the audience, of course, the main target is of course the bumper car driven by the companion, or other players. 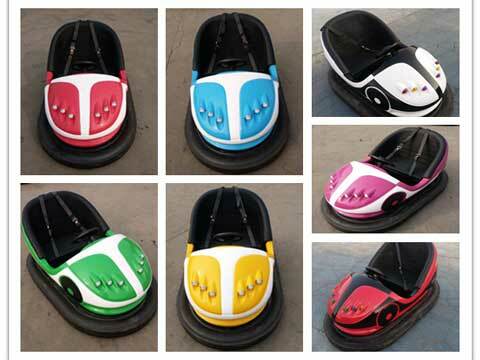 Driving a bumper car, you can rampage on the way, knocking the opponent’s car. 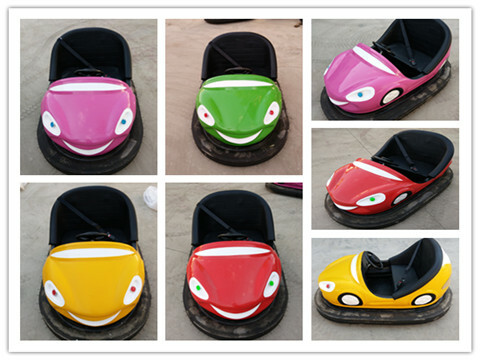 The ground net bumper car can set the time automatically like the battery bumper car. 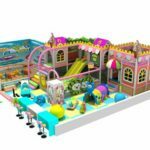 The setting of this system can be completed by remote control. 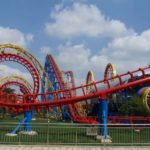 One remote control can control dozens of bumper cars in the field. When the time is up, the operator at the end of the game. Turn off the power. 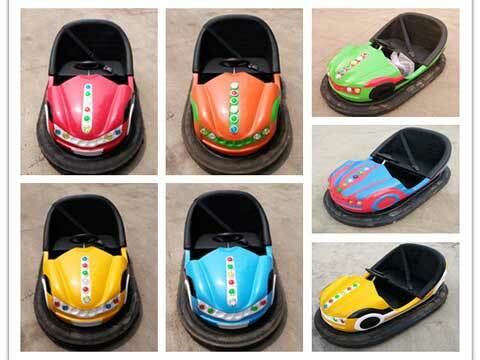 The speed of a bumper car is usually very low, but the ground-grid bumper car is relatively faster, but because there is a layer of rubber tires around the bumper car, even a collision will not damage the car. The working principle and name of the ground net bumper car. The power supply of the ground bunker car is also called the ground net type power supply: a power supply network composed of strip-shaped conductors is arranged on a large enough insulating plate, and a plurality of conductive strips are arranged, and the adjacent strips have opposite polarity. Each of the conductive strips is connected to the same name of the power source in an appropriate manner. 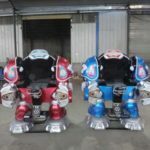 These are performed on a steel plate called a ground bumper car. Therefore, when the ground bunker is installed and operated, the connected devices must be very tight. 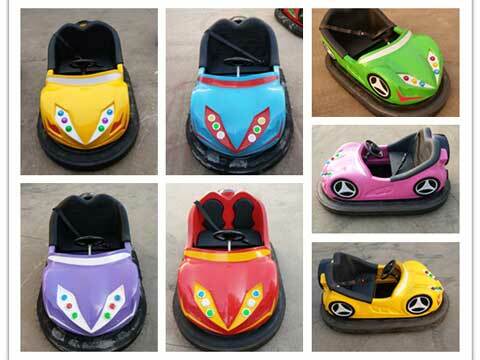 In order to fully guarantee the normal operation of the bumper car. When an object is free to move in the power supply network, electrical or electrical signals can be drawn from the power supply network via a sliding contact set. This block-shaped power supply network can be directly applied to power supply to bumper cars in amusement parks. 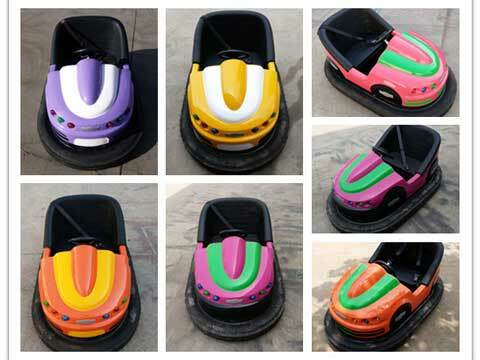 The bumper car activity place adopting this power supply method, the ground is generally paved steel plate, as the site of the net bumper car activity, such a ground net bumper car steel plate can directly use the ordinary ground to conduct electricity to the bumper car itself, the name of the ground net bumper car. And it comes from it.